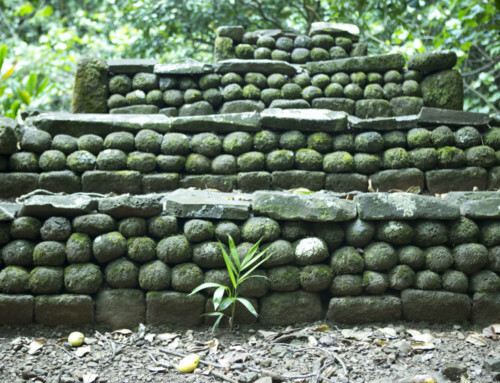 This famous day excursion will make you explore this preserved natural site – not far from the main city. 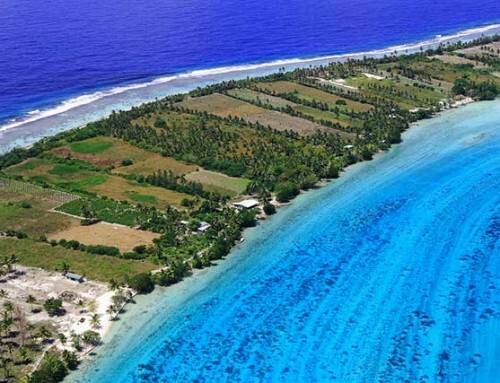 The Fautaua river is the essential source of drinking water of Papeete. 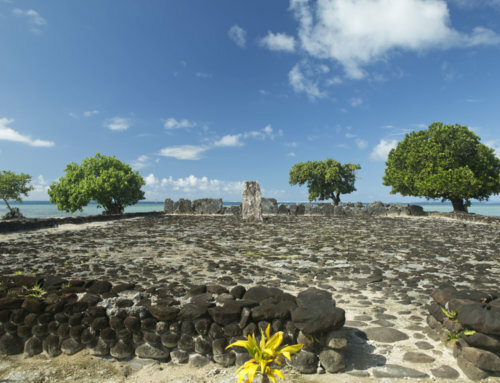 The Valley of Fautaua has a rich history, in particular with the Fachoda Fort attached to the “franco-Tahitian” war which began in the 19th century and the Loti bath associated to the famous tale of the “Rarahu’s wedding to Loti”. This resplendent valley offers a marvellous pathway with a lush vegetation, basins dug in columnar basalt and a splendid waterfall. 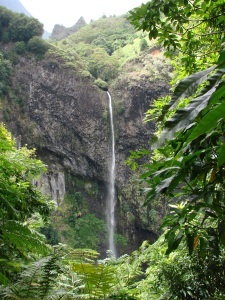 The latter occupies the 28th place on the list of the 50 highest waterfalls in the world. Security reinforcements of the path was completed in March 2011. Beautiful and deep, this valley invites you to discover its splendid waterfalls, its magnificent clear basins scattered across the path favourable to bathing, surrounded by a superb greenery. Ideal for families, this excursion will offer you mind-blowing panoramic views. This excursion is intended for sporty people. 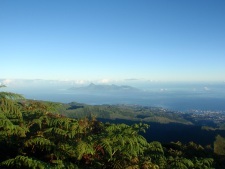 The Mount Aorai is the 3rd summit of Tahiti and culminates at 2066 meters altitude. 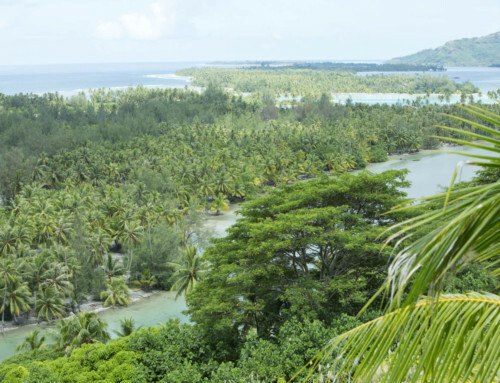 Get ready for an incredible expedition with the bonus of an exceptional panoramic view on Tahiti and the immense ocean ! The excursion is done over two days, you will spend the first night at the Fare Ata refuge located at 1830 meters altitude and you will enjoy the next morning’s magical sunrise.